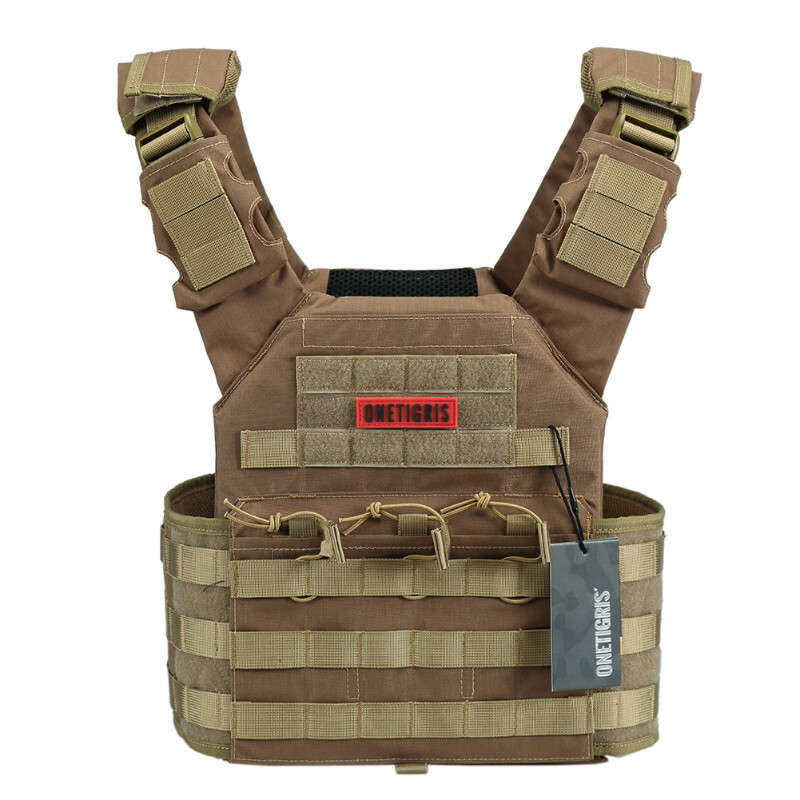 Grab Your Discounted Black Brown Camo Military Tactical Plate Carrier Vestwhile the store LAUNCH DISCOUNT is on. 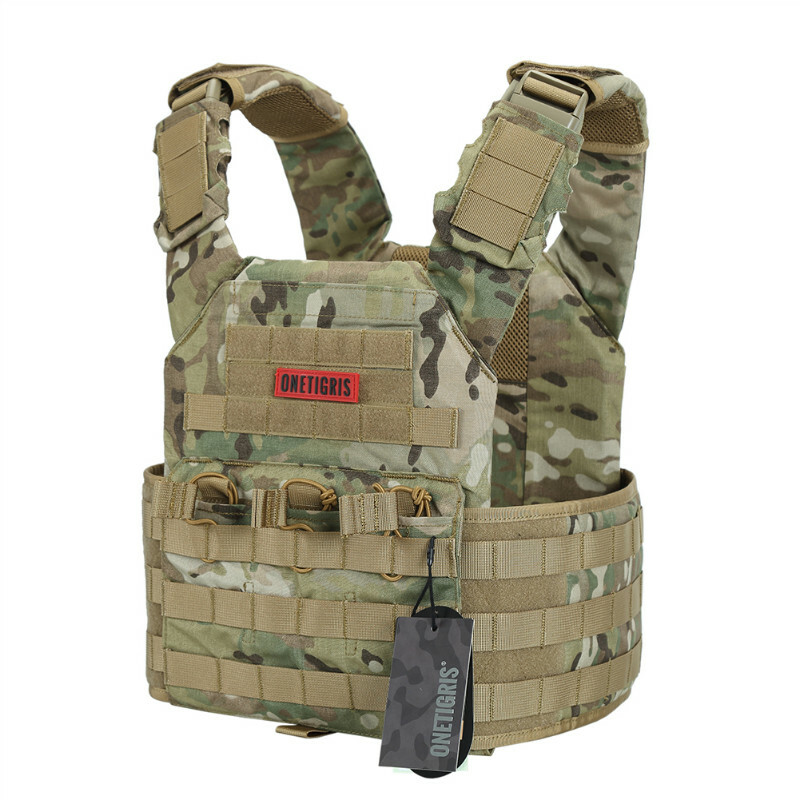 Once we reach 300-unit sales, we will be increasing the price back up to $269.99. 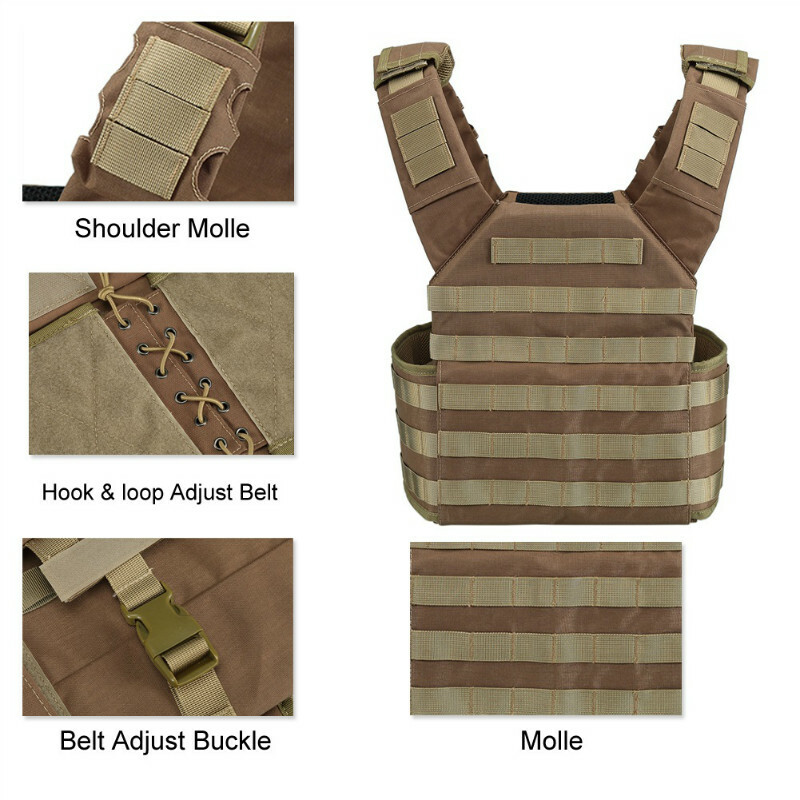 This is absolutely a great gift! 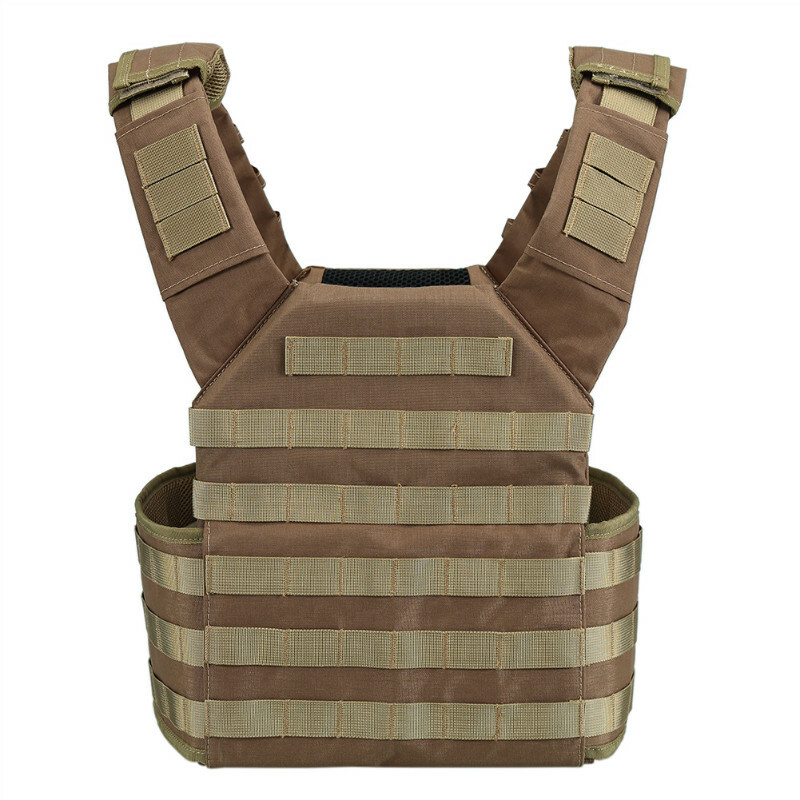 $10 Discount, Plate Carrier Vest , Limited Time Offer ! Today! 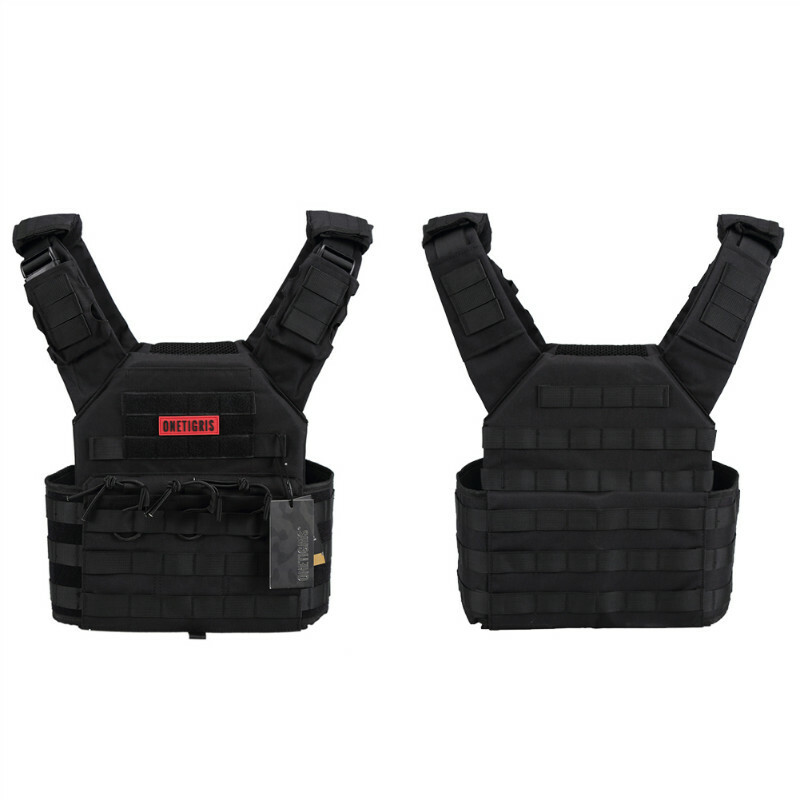 This chest rig is of great quality for the price. 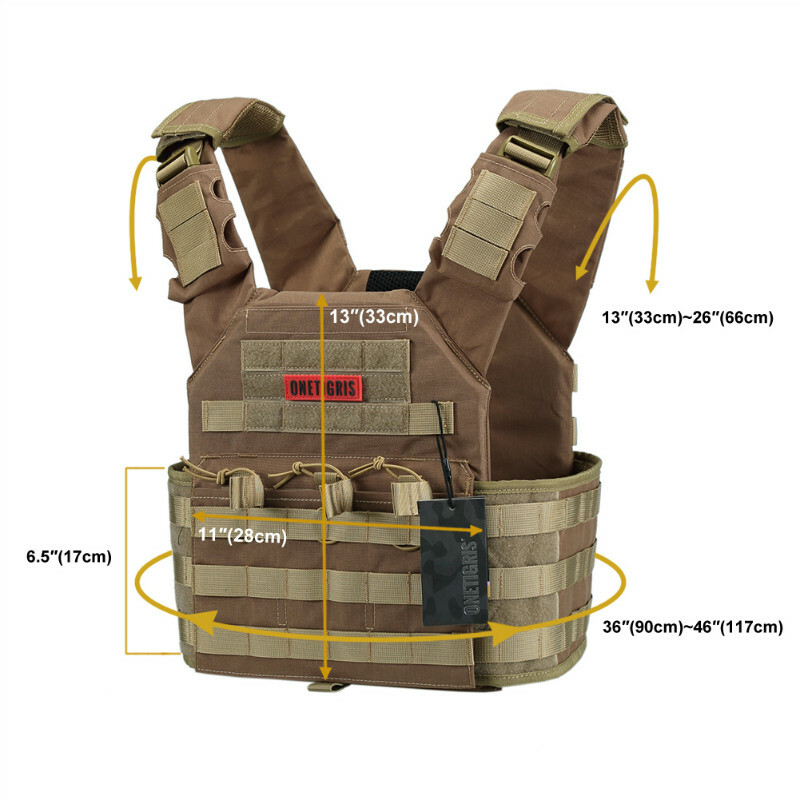 This is an ideal practical vest for people that need body armor. 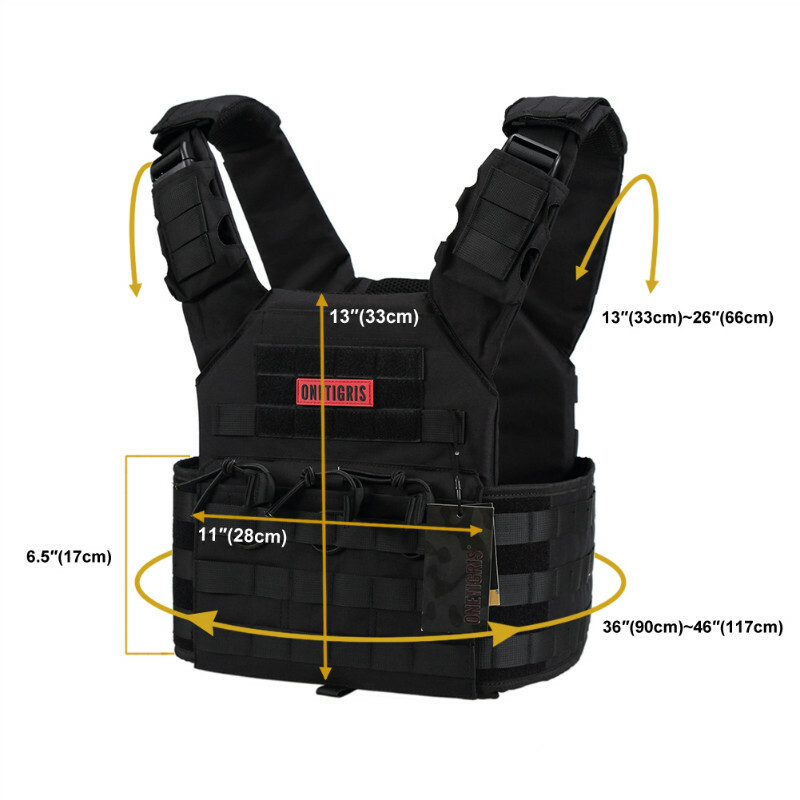 It’s perfect for competitions, hiking, or training. 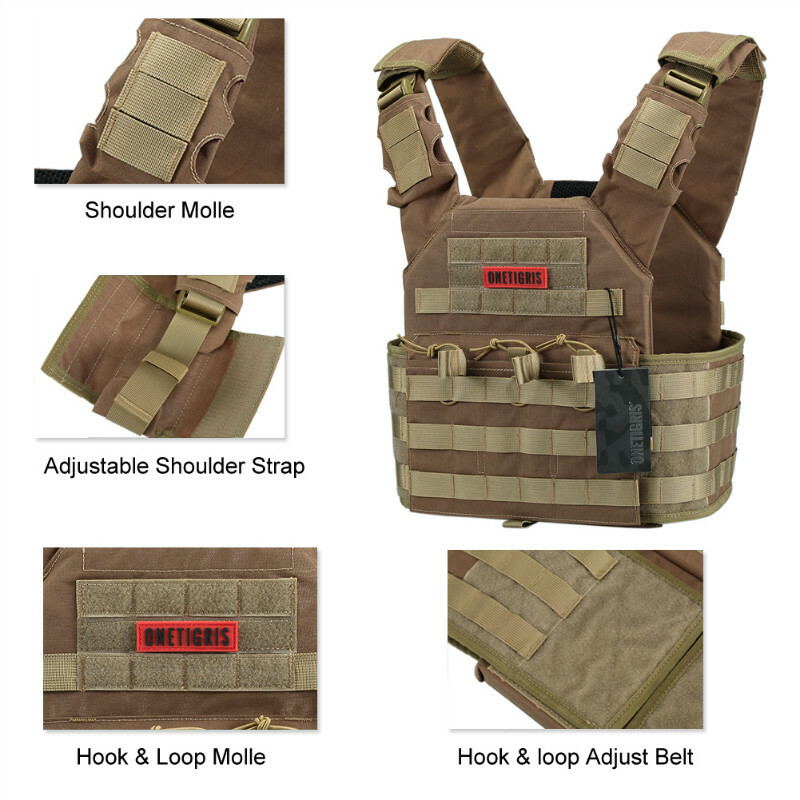 This vest is less modular than others, as the pouches come sewn to the vest. 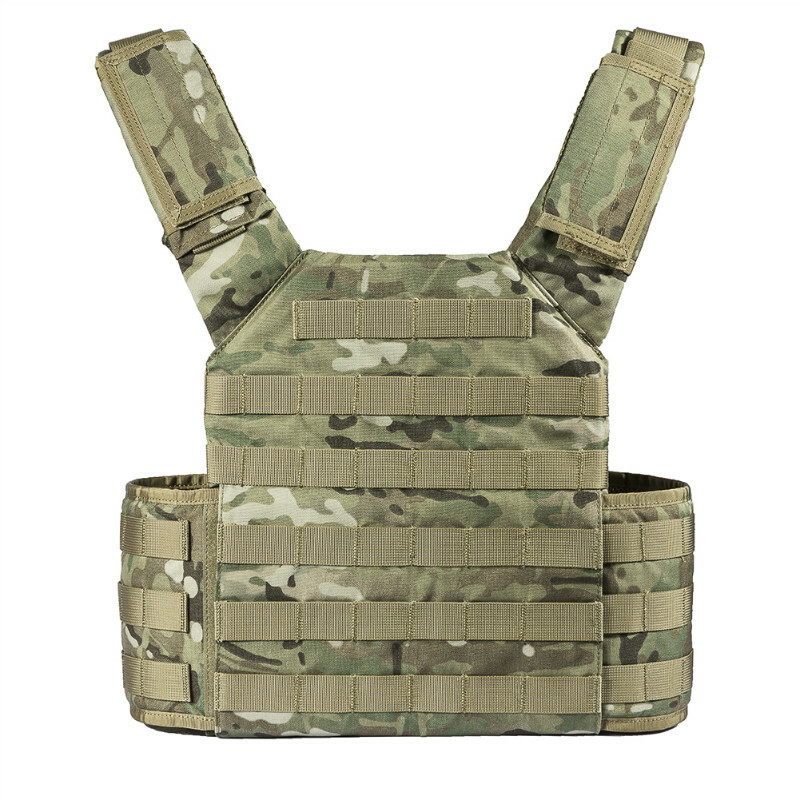 However, the default setup very practical and gives you the option to add more kit to the rig if you need to.